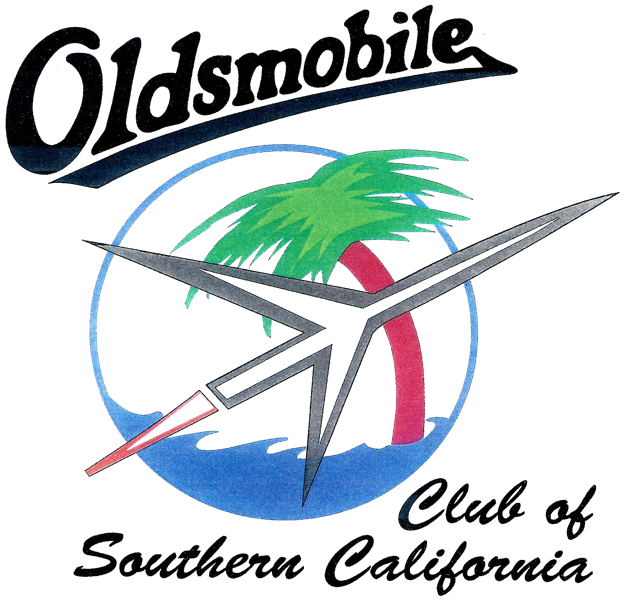 No other domestic automobile builder can duplicate the long and glorious trail blazed by Oldsmobile. It spans the curious hand-built wooden carriage which chugged to life in 1897 to the last 2004 Alero that left the Lansing, Michigan plant on April 29, 2004. 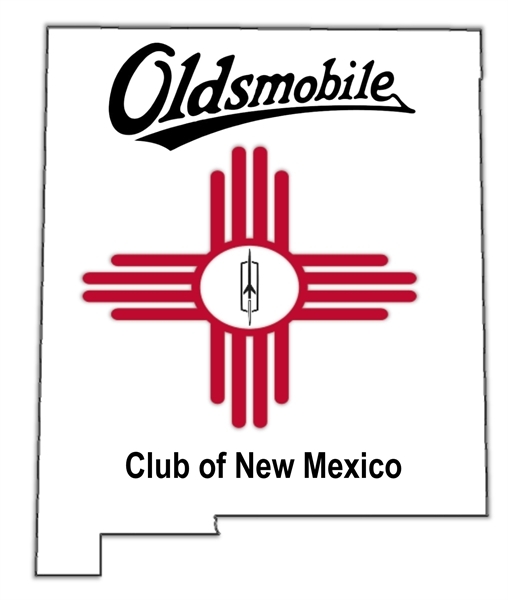 With our long heritage, no other club can offer the broad coverage of the Oldsmobile Club of America. 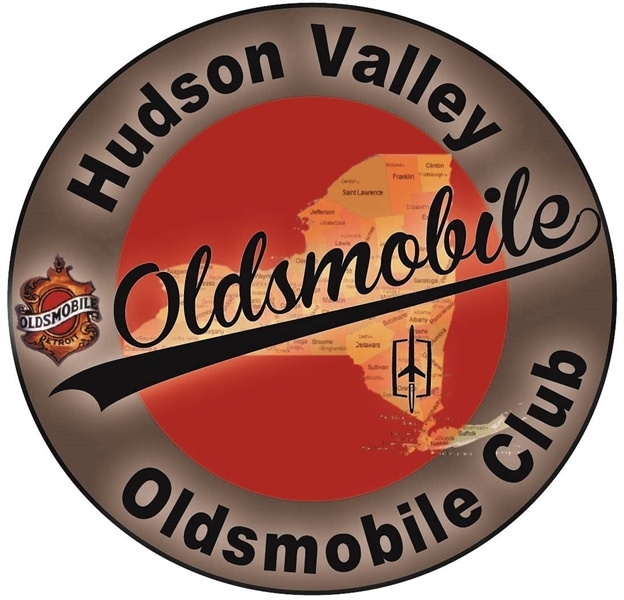 We have an interest in and cover each of the Oldsmobile models built and anyone interested in this fine automotive nameplate can join. 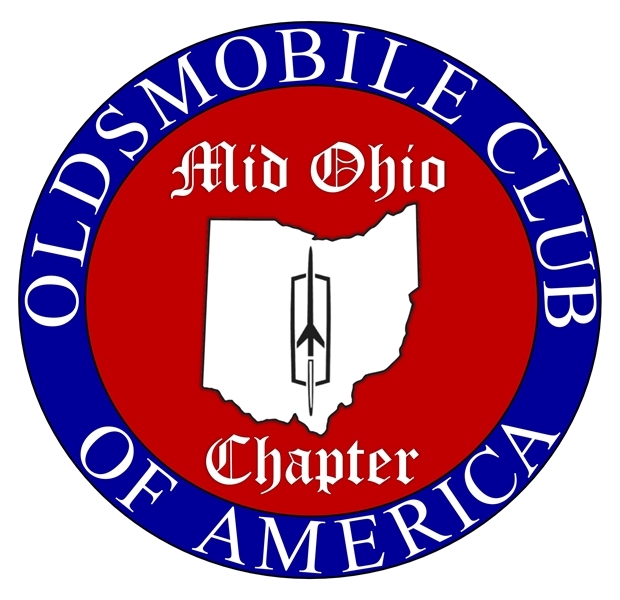 Members are not required to own an Oldsmobile. 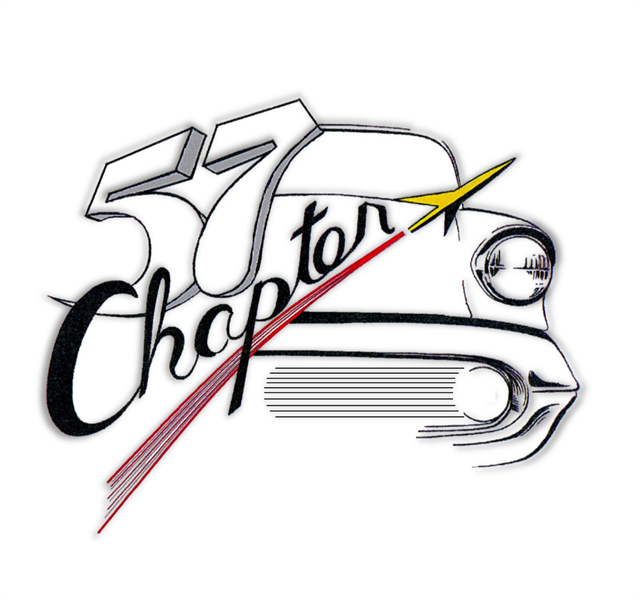 Established in 1970, the Oldsmobile Club of America (OCA) covers all elements of the collector car hobby. 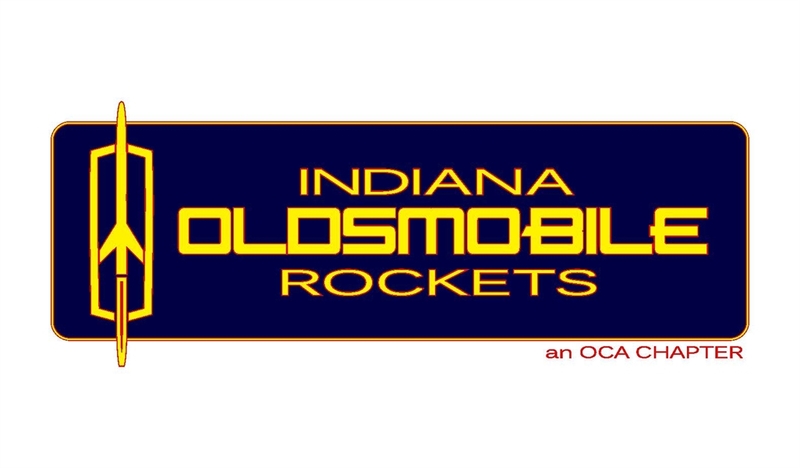 If it is antique, special interest, performance, racing, stock, or modified Oldsmobile related, you will find it under the OCA banner. 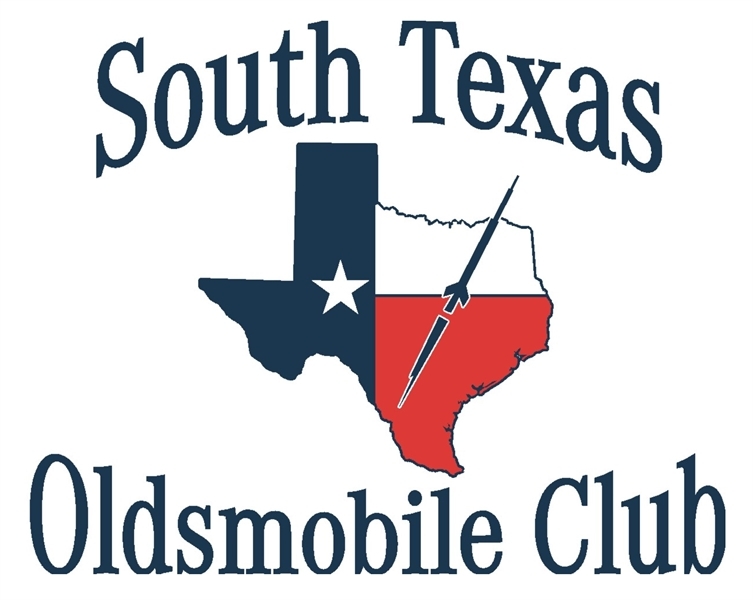 Although the club does not directly sell Oldsmobiles or parts, many of our members do. 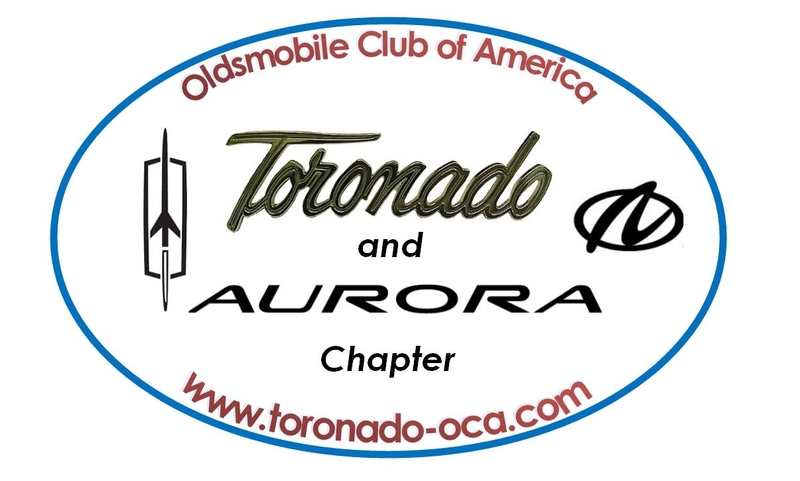 Each month, our club magazine, Journey with Olds, is filled with hundreds of specialized cars and parts ads both for the buyer and seller. 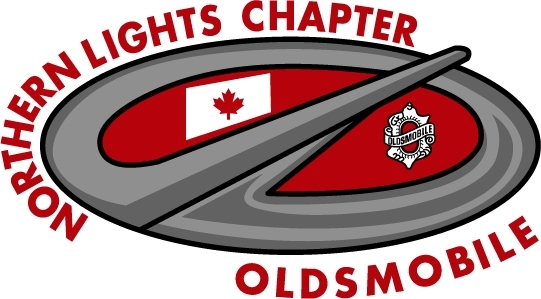 With a membership, you are automatically enrolled in this program and have the opportunity to place a free monthly classified advertisement. **URGENT** Due to new anti-spamming measures instituted by Yahoo, AOL and Verizon we have noticed a significant uptick in rejected emails. 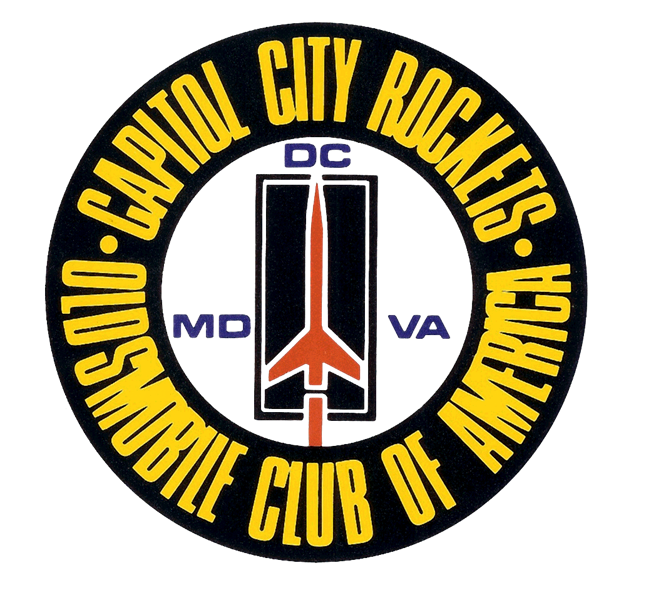 For example, membership confirmations, dues payment confirmations and 2019 Nationals registration confirmations are not reaching some members. Our service provider has said that this can mitigated or prevented by including our "From:" email addresses in a white list. 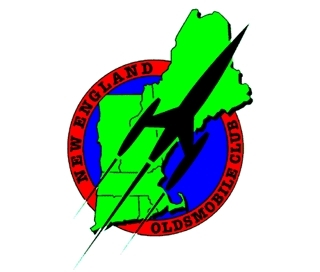 The email addresses to add are "info@oldsmobileclub.org" and "noreply@ymem.net". If your provider allows it, you can also whitelist the IP addresses from which the emails are sent. 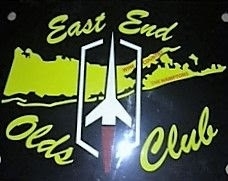 These addresses are: 24.73.102.0 to 24.73.102.23, 35.168.191.162, 52.206.183.123, 34.229.26.136. For information on how to update the white list, please use your provider's (Yahoo, AOL, Verizon), help and support functions. Usually this involves adding the above email addresses to your address book. Some other email providers also use this same anti-spamming filter. 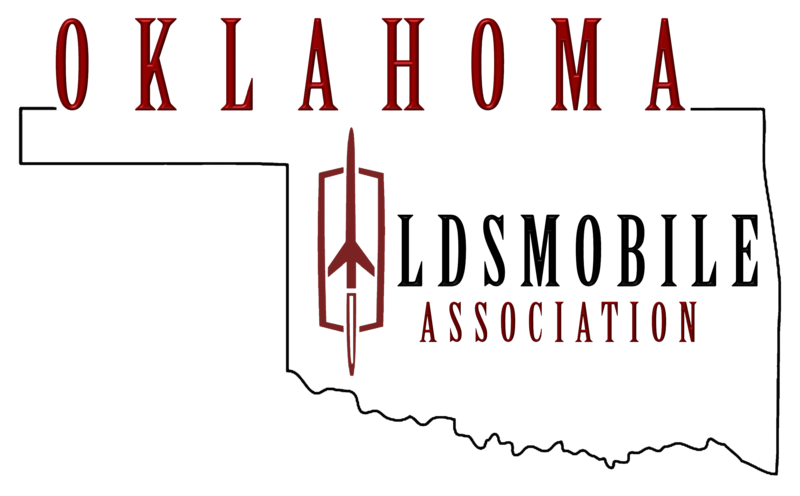 If you are not receiving expected emails from the OCA, please try the above solution. You can also alert us via the Contact Us link at the top of the page and we will investigate on your behalf.